an achieving fulfilling, peaceful 2017. This year, applications for the 2017 Seed Fund are on-going and will close in February 2017. Use our Portal below to apply! 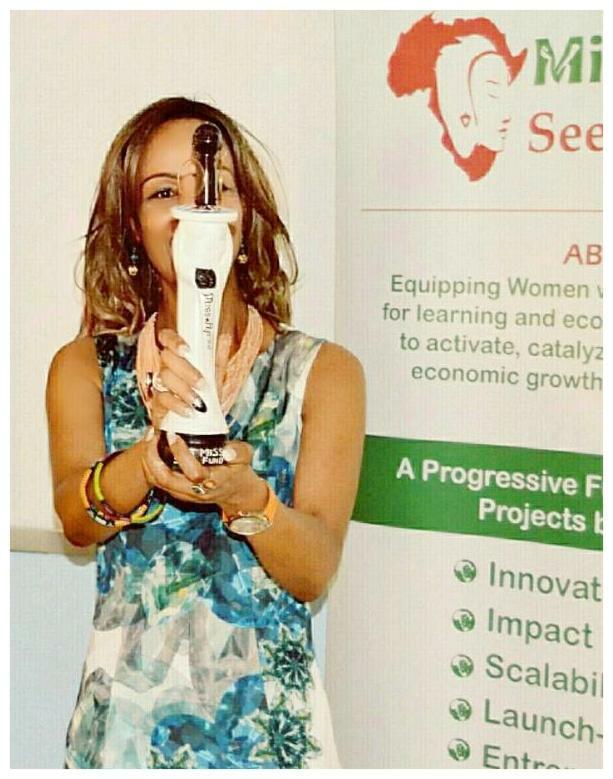 Posted in News and tagged dotconnectafrica, DotConnectAfrica Trust, Kenya, Miss.Africa Seed Fund, Sophia Bekele.